COMMENTS: transit series for previously unregistered vehicles since 2010. Plate style since 2010. 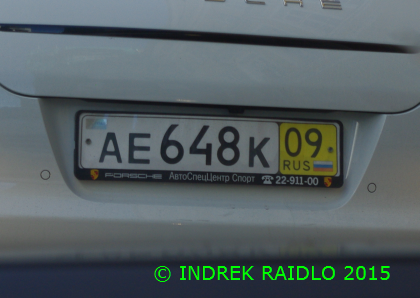 09=Karachayevo-Cherkessiya.